Home / Real Housewives of ATL / Guess Who Will Be One of Nene Leakes' Bridesmaids? 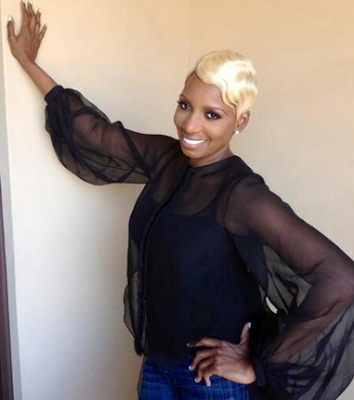 Guess Who Will Be One of Nene Leakes' Bridesmaids? 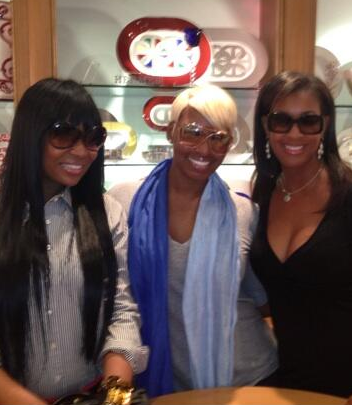 Real Housewives of Atlanta's Nene Leakes was out in L.A. registering for her wedding at Geary's with two of her brides. Guess who gets the honor of standing by Nene on her (second) big day? Nene got engaged to her ex-husband on New Year's Eve and the twosome is reportedly planning a "fairy tale wedding". Damn, there's going to be a lot of Housewives' weddings coming up (Nene, Kandy, and Tamra). I guess it's a nice change from all of the divorces that have been filed.